New Instruments: we are awarded vendors for nearly every regional school district, supplying violins, violas, cellos, basses, bows, and supplies. Unique Instrument Loan Program if your budget is delayed! 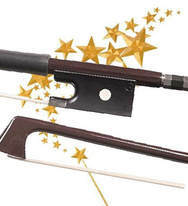 Repairs: Highest-standard, timely, economical stringed instrument repairs/bow rehairing. WE SAY YES even when your budget is insufficient or delayed - having instruments in your students' hands is our highest priority. Rentals: Superbly set up, high-quality rental instruments, New/Used, generous rental credit, available year round. Classroom needs: Method books and accessories at your door in 1-2 days - faster than a weekly sales rep visit! Summer Jump Start classes - free for our renters - your new beginners start the school year with a solid foundation! Convenience: packages of your required class supplies shipped FAST to your students' homes BEFORE school starts. 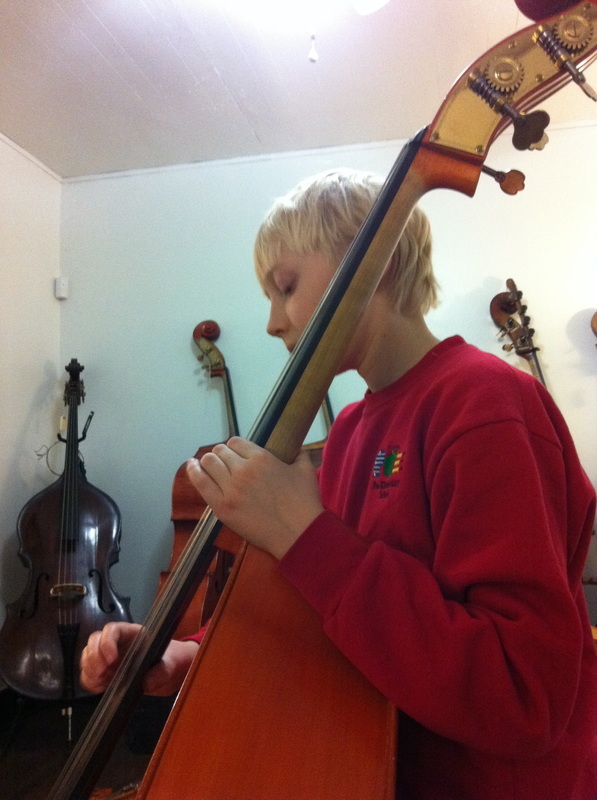 ​You can give the bassists in your orchestra program outstanding, affordable fractional basses and the latest pedagogy, and fill out your bass section. Finally! Great AND affordable small basses! - outfits start at just $999 for smallest sizes. Institutional bid requests invited. We take requests! Do you need packages of beginner accessories? We will create YOUR package on our web store for convenient, one-stop shopping for your orchestra parents, delivered to their homes so you don't have to administrate supply pickup at school - all at unbeatable prices! Just call or email us today with your supply list, and free yourself to focus on teaching! Free! Life-size bow sizing chart from JonPaul bows - find the size of any bow in an instant. Just ask for us to bring you one of these handy classroom posters when we visit you next! ​Did you know? Since the day we opened our doors in 2011, we have donated lightly used, professional bass strings to our school customers. Are you one of our stars? Our Resource page for parents looking for orchestra programs features the schools we are in touch with - join us!